This is the most enjoyable Dead Arm release I've had the pleasure of tasting in recent years. A few glasses went through to the keeper before I even considered writing the review - delicious. Good label, eye-catching name. Good drinking Shiraz too. One for a steak and a lazy night in I say. My first look at Scott Comyns' new 2016 reds. A tough vintage to make a debut mind you but he's done the job here. Small batch Hunter Shiraz done well. Striking label too - Scott's brother Angus has worked wonders again. 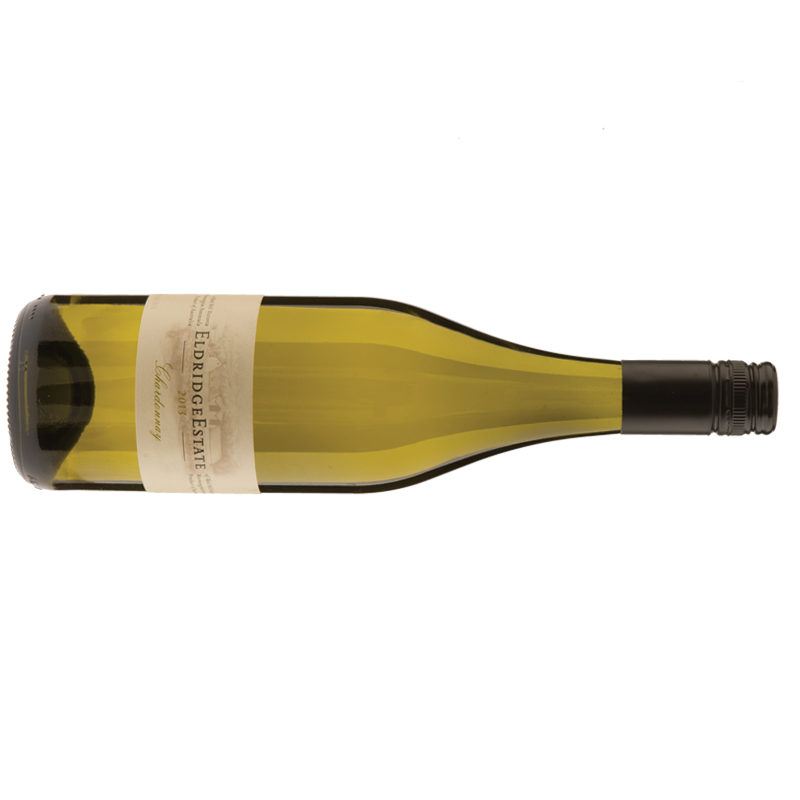 A blend of Pinot Grigio, Riesling, Chardonnay and Sauvignon Blanc from the Central Ranges sure to pass the roast chook test. Here's a ripping bargain for Chardonnay fans to track down. This wine ticks all the boxes with ease. Listed at $34 on the website, I found this in retail land for $24 on special - great buying. There's lots to like about the 2014 icon releases from d'Arenberg. Cabernet Sauvignon on song here - a super drop. A delightful drink from an excellent producer. Plenty going on as you'd expect from TMBT. My first look at a Mitchell Riesling for a very long time. It's good to be back - disappointed I haven't been back sooner. Classy Riesling here. Always a good drink. Always great value. Find it for under or around $15 and you're laughing. A drink now rather than later Nebbiolo if there's such a thing, from Young in the Hilltops region of New South Wales. Always a solid return on this 'red stripe' classic. This 2014 is no different. 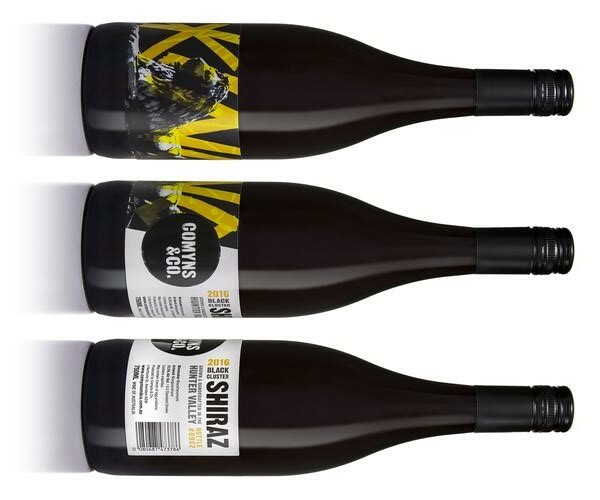 A blend of Barbera, Nebbiolo and Sangiovese from the New South Wales Hilltops and Orange regions. Ten buck Cabernet punching above its weight. A new label for Deakin Estate celebrating the 'Mighty Murray' whose vineyards border one of the world's longest navigable rivers. This could be the best Moscato I have ever had. Mind you, I generally steer clear of the style so have little to compare it to. Perceptions have taken a turn after looking at this release from Twisted Gum. 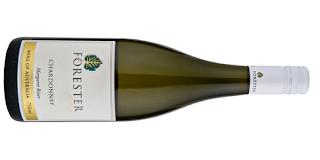 Coming off a small three hectare, dry grown vineyard, this is the best offering from Twisted Gum's current releases. I've had a couple of wines from Quartz Hill now. I know little about them but I'm yet to have a bad experience. Pyrenees Shiraz going great guns here. I was once told Chambourcin is like eating a wet newspaper. Sometimes perceptions are best left at the door. This has Chambourcin. And Shiraz. And Graciano. Not a bad aperitif this. The Central Ranges aren't exactly a Vermentino hot spot. A fair wine this. One of the d'Arenberg staples is this Viognier Marsanne blend. More of a Grenache/Shiraz blend (72/25), this is a delicious release with a drop of Mourvedre (3%) for good measure. Bright and light in appearance, a simple Shiraz. A great drink for a couple of flat mates or Los Compañeros (the Companions) chatting away watching some reality TV perhaps. Easy drinking deluxe. The famed Vat 6 wasn't produced in 2016 and the fruit pushed to this label. 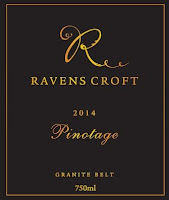 A blend coming off a small three hectare vineyard from Ballandean in the heart of Queensland's Granite Belt. An easy drinking red with the feet up on the dash enjoying the ride. 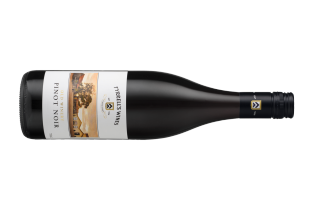 Easy drinking Hunter Valley Pinot Noir that's kind on the hip pocket. Heathcote Shiraz fit for steak night. 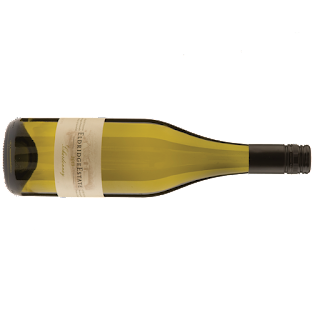 Margaret River Chardonnay from the hands of Larry Cherubino. Great value drinking this - impressive for $25. A leaner style of Chardonnay with an element of class ticking the boxes. I saw this advertised on special recently for $18 - hello Mr Bargain! 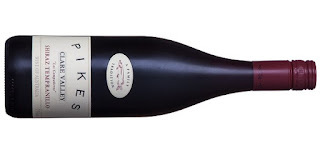 A great drinking red from Coonawarra country. 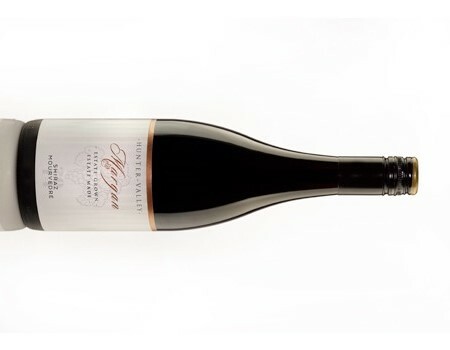 A field blend from the Hunter Valley. Good drinking too. The best way to describe this release is precise. This is Chardonnay at its finest. Two friends here but rarely ever bedfellows. 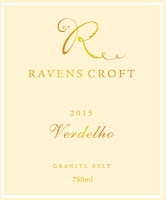 A Verdelho Semillon blend from dry grown vines. Granite Belt Chardonnay from a little dry grown vineyard in Ballandean. Cabernet from a Mudgee vineyard sitting 630m above. 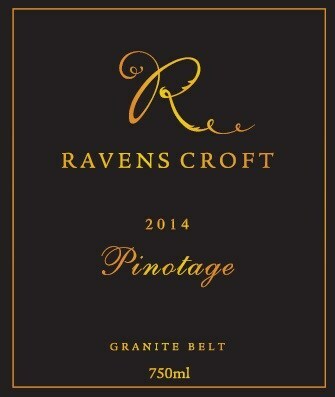 There's only a couple of Pinotage wines produced in Australia. A South African variety, it's no surprise South African born Mark Ravenscroft brought a little piece of his homeland to Australia when he put this in the Granite Belt dirt. Fab wine. I dropped by the Granite Belt over the weekend. A fantastic couple of says spent with great folk and passionate winemakers. 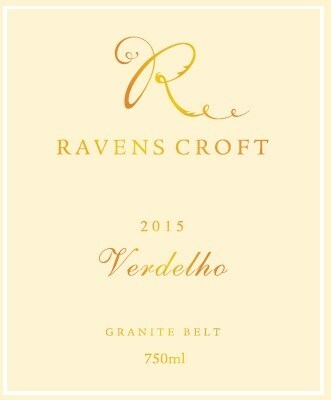 Many wineries there produce a Verdelho. Some say it's the best variety suited to the region. Whilst I don't subscribe to that theory, I do think this Ravens Croft example is the best going around. Not named after me people - settle down. Mind you, I got a little excited at the thought. Oh to be famous! The Q Merlot from Ruckus Estate is named after the clone used - Q45. Special Release for a special year. This is the business. It's been well over 12 months since I've tasted a wine from Heathcote. Things must be moving slowly there. Tyrrells bought a vineyard there some years ago. There's always plenty of surprises in the wine industry. 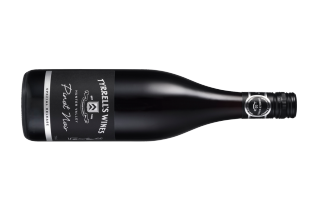 Particularly when the Hunter Valley produces a said 'vintage of the century' in 2014 - only to read the back label of this which says 'yield was too low' and the remainder of the wine was supplemented by Clare Valley fruit... I'm still scratching my head. Merlot from the NSW Central Ranges. I looked at this three times over two days - I still couldn't get into it. 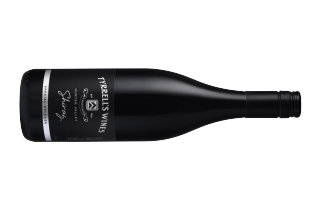 A field blend of Shiraz and Cabernet from McLaren Vale only made in years when optimal ripeness is achieved simultaneously. The Hunter Valley's first Barbera planted back in 1998. An easy drinking Sangiovese which slides down carefree without a trouble in the world. Tasting wines like this makes me wish summer wasn't a thing of the past already. Fresh and vibrant, this is great drinking in the sun.